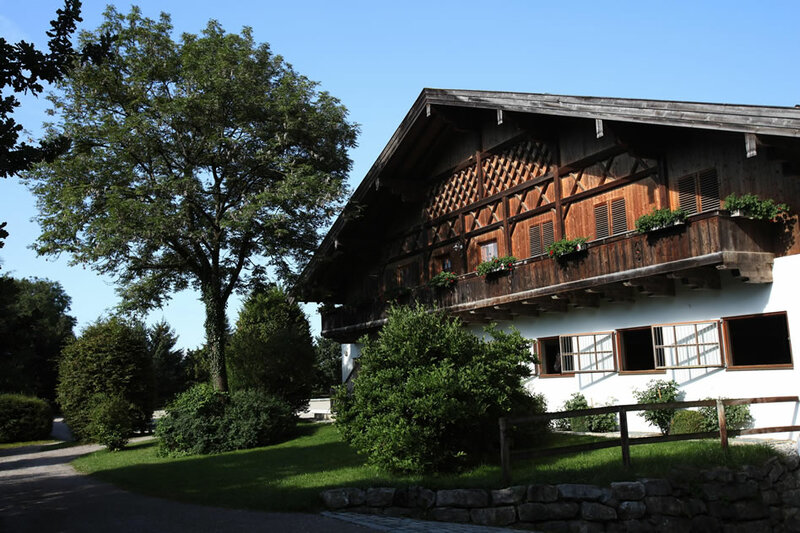 Founded in 1989, Gestüt Ammerland is located on beautiful Lake Starnberg at the foothills of the Bavarian Alps. 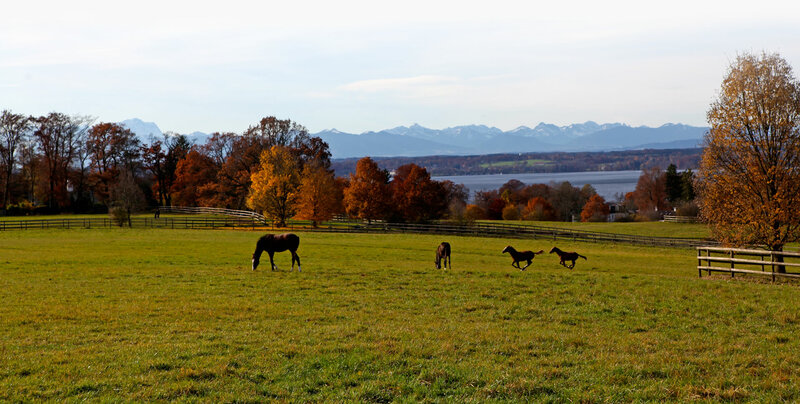 The stud farm has two locations on the lake, Ammerland on the eastern shore and Bernried on the western shore. 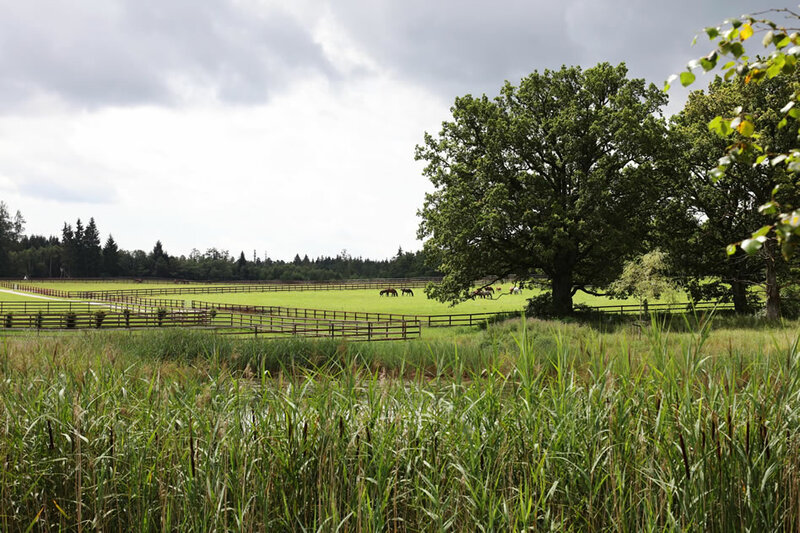 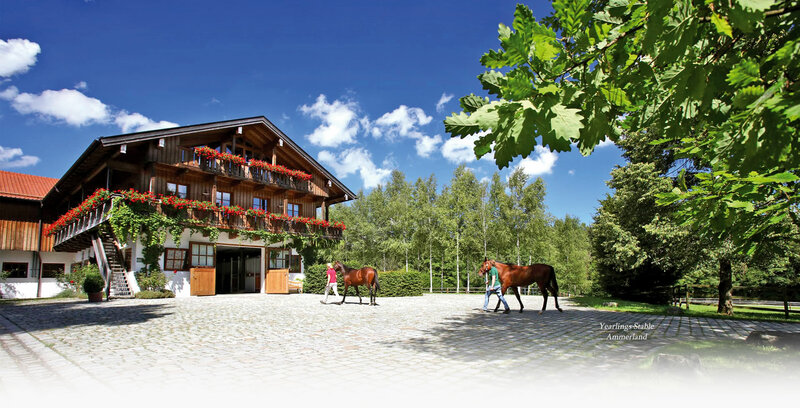 With its 500 hectares of rolling meadows, forestland, spacious stable facilities and riding arenas, Gestüt Ammerland counts as one of Germany's most beautiful stud farms. 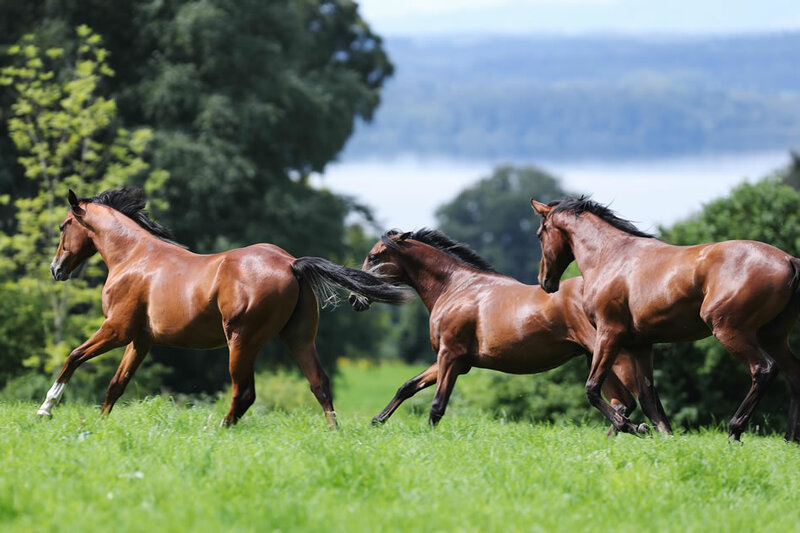 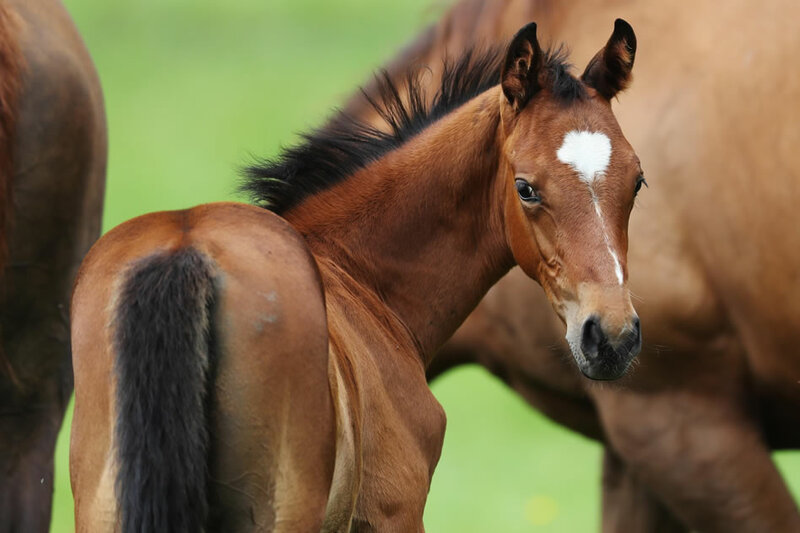 With numerous successes in both Thoroughbred breeding and racing, Gestüt Ammerland has established itself on the international stage and is regarded as the flagship stud of modern thoroughbred breeding in Germany. 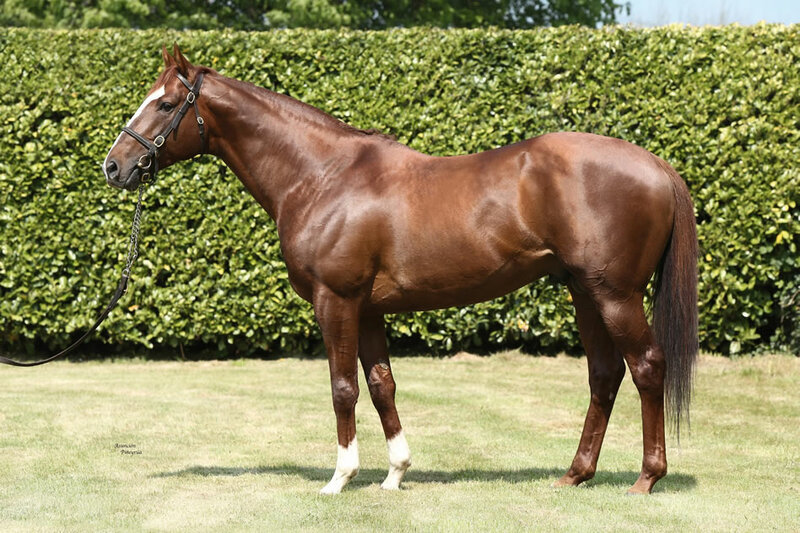 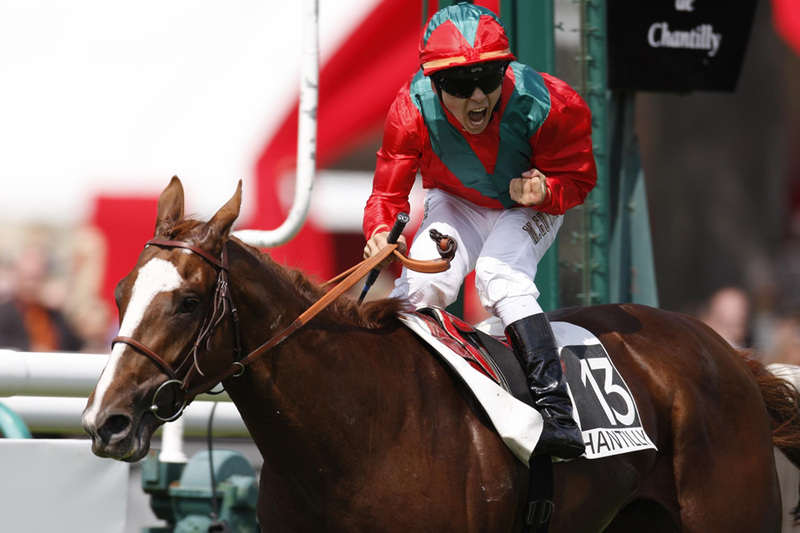 World Champion Racehorse 2005 Hurricane Run (winner - Prix de l'Arc de Triomphe 2005, winner - Irish Derby 2005, winner - King George VI & Queen Elizabeth Stakes 2006, winner - Tattersalls Gold Cup 2006, second - Prix du Jockey Club 2005), Lope de Vega (winner - Prix du Jockey Club 2010, winner - Poule d'Essai des Poulains 2010), Golden Lilac (winner - Poule d'Essai des Pouliches 2011, winner - Prix de Diane 2011, winner - Prix d'Ispahan 2012), Baltic Baroness (winner - Prix Vermeille 2014) and Waldgeist (winner - Criterium de Saint-Cloud 2016, second - Prix du Jockey Club 2017, fourth - Irish Derby 2017). 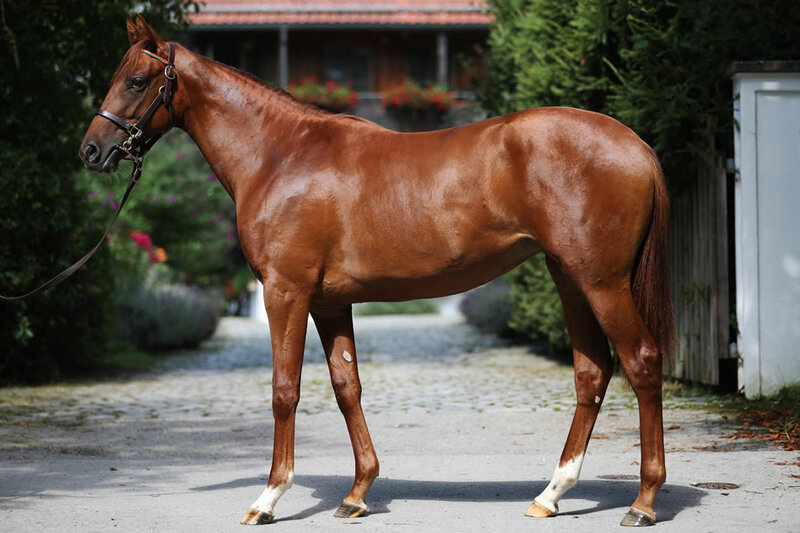 Gestüt Ammerland's stallions, broodmares and foals are stabled at the Bernried stud farm, while the yearlings are kept at the Ammerland location where they are prepares for their racing career, or sale at auction. 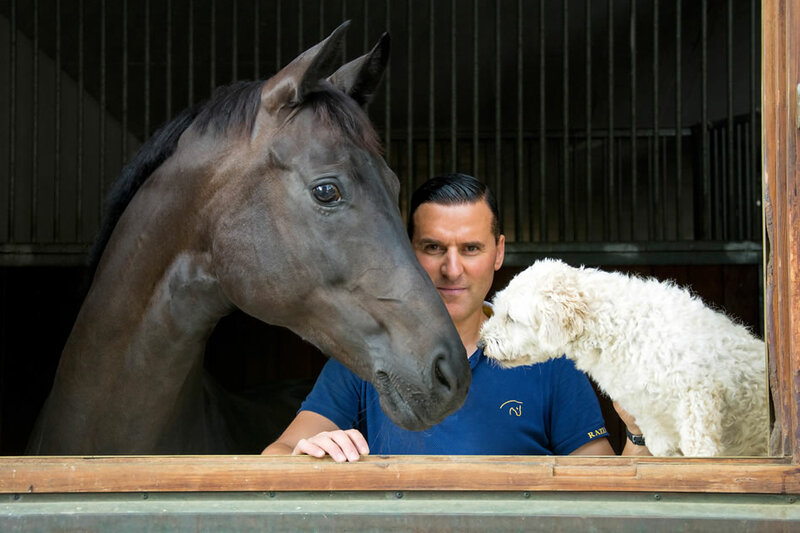 The Gestüt boards its home-bred racehorses with renowned trainers Andre Fabre (France), John Gosden (U.K.), and Peter Schiergen and John Hillis (Germany). 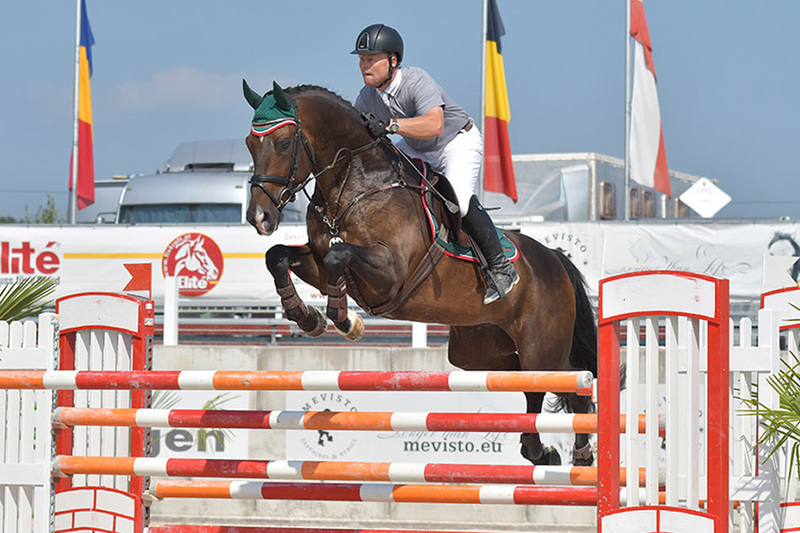 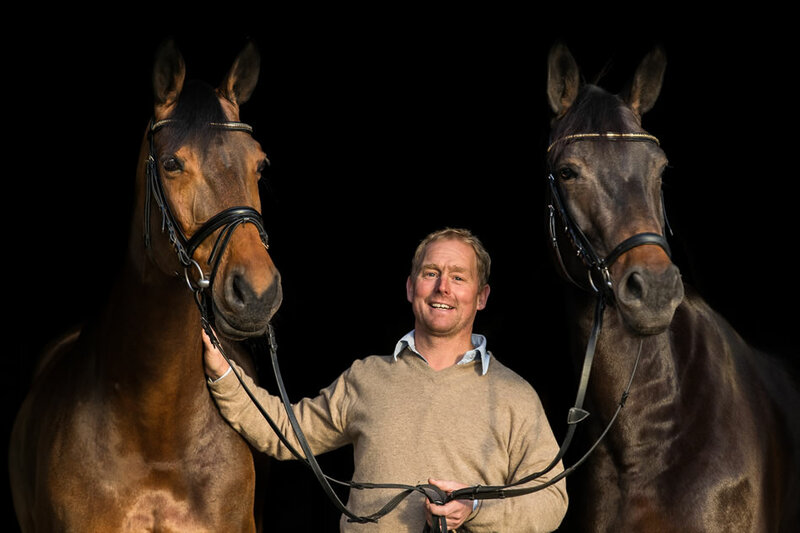 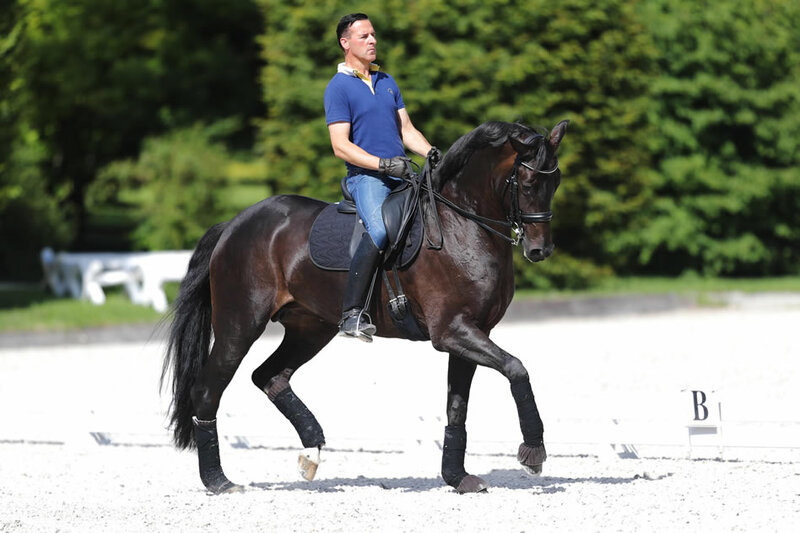 In addition to its thoroughbred operations, Gestüt Ammerland also operates a sport training facility at its Ammerland location for elite dressage and show jumping horses led by trainers Rudolf Widmann (dressage) and Martin Schäufler (jumping).